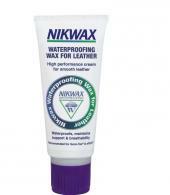 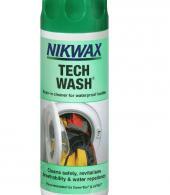 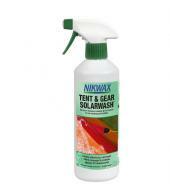 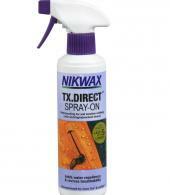 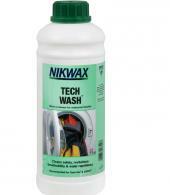 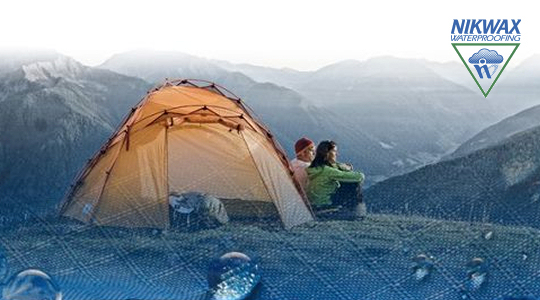 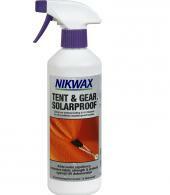 Nikwax products are designed to protect people, clothing and equipment in the outdoors. 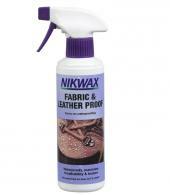 Nikwax is simple to apply - garments do not have to be tumble-dried and there is no need to wait for a garment to dry before waterproofing with Nikwax, and their products are environmentally safe. 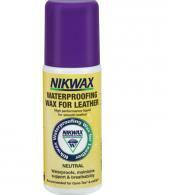 Nikwax prolongs the life of outdoor gear and keeps you dry and comfortable in wet weather.